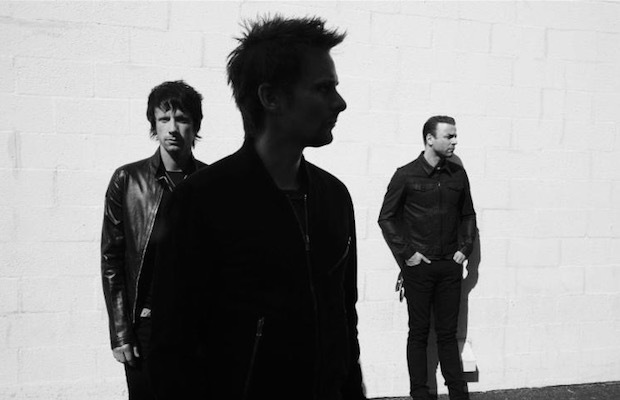 Muse have released a stream of their latest single, “Dead Inside,” to the masses. Give it a spin below and check out the accompanying music video. Be sure to leave us a comment with your thoughts! “This is where the story of the album begins, where the protagonist loses hope and becomes “Dead Inside,” therefore vulnerable to the dark forces introduced in “Psycho” and which ensue over the next few songs on the album, before eventually defecting, revolting and overcoming these dark forces later in the story,” ​says lead singer Matt Bellamy. “Dead Inside” is taken from the band's upcoming album, Drones, which is due out June 9 via Warner Bros. Records.